Coca-Cola’s bottling plants are the source of the consistent great taste you’ve been enjoying for several decades now. These plants ensure the quality and consistency in the beverages you consume. And because this is a huge responsibility, the plants are set up with the utmost care and precaution with a lot of planning put behind the setting up. These bottling plants are planned and set up keeping an end-to-end balance in mind. It begins right from the demand, transportation and distribution to the procurement, storage, manufacturing and supply. Before a bottling plant is set up, thorough research and assessment of the area is done. This involves checking the availability of resources like land, water, labour among other factors. Planning is done in order to ensure there is minimum disruption and maximum optimisation of resources. The plants are set up with complete adherence to government laws to protect the resources and the people in the vicinity. It’s not just the setting up of the plant that is done in a sustainable manner. The operations at the manufacturing plant too, are carried out in a way to ensure sustainability. There are constant innovations at the plants to save and utilise resources better. One of the most prominent and recognised initiatives by Coca-Cola, lightweighting is an effort to reduce the Polyethylene Terephthalate (PET) content used in the bottling process. Here, everything from the cleaning of the preform, to its shaping into the bottle, and finally the filling of the beverage, happens in the ErgoBloc. As a result, the technology helped save a lot of time, energy and resources. The new manufacturing unit at Ludhiana Beverages Pvt. Ltd. is a Solar-Powered one. The setting up of the unit was done to reduce the use of fossil fuels and increase the use of sustainable source of energy. Since the bottling plants are also a source of employment and opportunities for those living around them, the setting up additionally involves understanding the needs of the people in the surrounding area, eventually helping them live a better lifestyle. This setup has a strong positive impact on the society and communities in the areas close by as well. Coca-Cola understands the most pressing needs of the area and community as well as the issues hampering the quality of life. It then does an assessment and helps provide basic facilities like sanitation services, potable water, education, and skill building to help the community, especially women, earn a livelihood through different means. 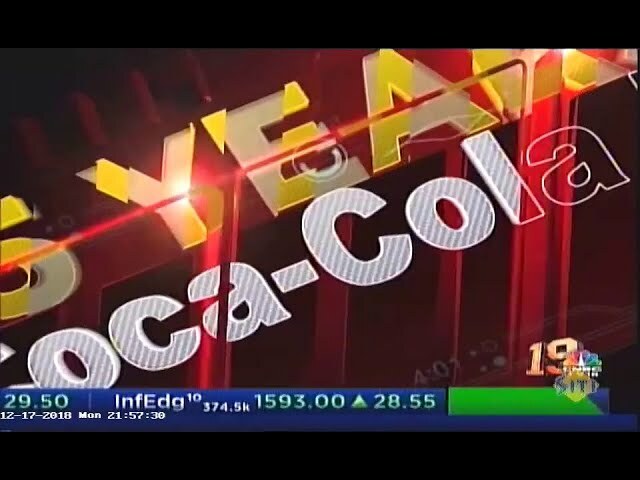 Coca-Cola India’s plants employ thousands of people, comply completely with the government norms and social rights, and even try to go beyond to achieve more than what is promised. They contribute to several stakeholders across sectors like farming, supplying, manufacturing, retail, and transportation among others.